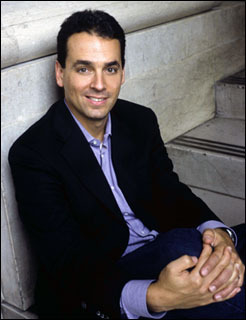 Daniel Pink is a wonderful writer who manages to synthesize academic research on important topics and interpret the results for a popular audience. He wrote Drive: The Surprising Truth About What Motivates Us, and his most recent book is A Whole New Mind: Why Right-Brainers Will Rule the Future. He writes in a highly engaging style. Pink also is a terrific speaker. His presentation about motivation at last year’s Emerging Issues Forum was one of the best I’ve ever heard. It is common for people to make resolutions at this time of the year—motivated at least partly by a desire for self-improvement. A recent list by Pink about “two kinds of people in the world” made me think about resolutions because I found myself resolving to be more on the left side of his list in 2011. I’m reflecting on Pink’s question and I encourage you to read the list, even if you have resolved never to make another resolution. Of course there are more than two kinds of people, and Pink left out one of the more important comparisons—people who love pie and those who love cake. 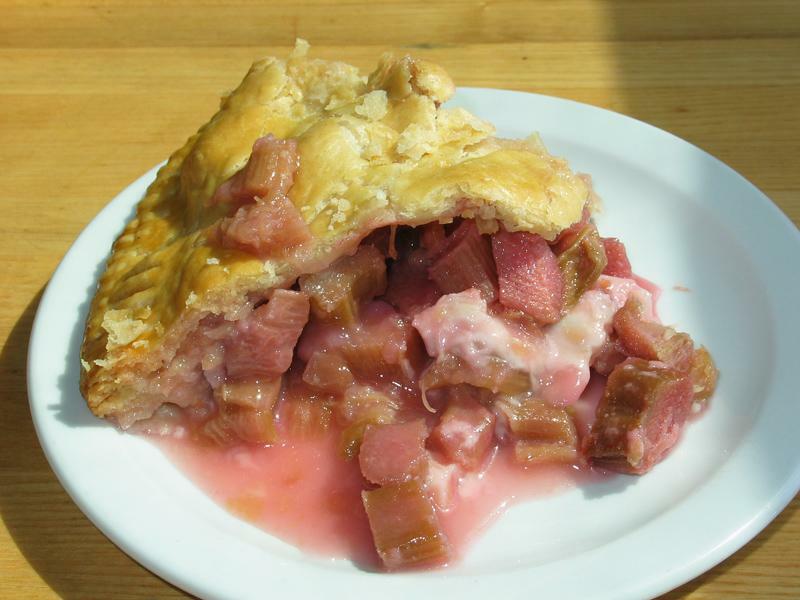 Pie clearly belongs on the left side of the list, especially rhubarb pie. Happy New Year! I’m on the pie side, but apple is the best. Seriously, thank you for the up-beat message, Mike! It says that you are an intelligent, discriminating, and right-thinking person, obviously.